Joe comes from a long line of farmers, nurserymen, and landscapers. In the early 1900s, his grandfather ran a cotton and cattle farm in Hunt County that was almost 3,000 acres, and his dad worked the farm with his three brothers and two sisters; so you could say that by osmosis, Joe has had growing plants and livestock in his blood from a very early age. Joe’s father “Buddy” ultimately became a fireman, but he decided to supplement his income by starting his own nursery and landscaping business in 1957. Joe was just five years old when his dad opened that small nursery on a vacant lot that they bought behind their house in Greenville, Texas. When Buddy was conducting his nursery business, Joe had to go everywhere with him. He was not particularly happy about this and would rather have been playing with friends. Joe loved baseball, and so he brought his ball and glove with him whenever they went to plant trees and shrubs around Hunt County; but instead of playing ball after school, Joe got to help dad spread aged cow manure on people’s lawns and shrub beds. Poor little Joe! And so just like his father before him, Joe began to learn from his Dad how to grow things at a very early age. He saw how the manure would green up and thicken lawns. He learned proper planting techniques and spacing for shrubs and trees. His dad taught him when and how much to water. Joe went to school, but working for his dad and playing ball became his main passions. Joe won a 1st Place prize in fifth grade for drawing a picture of his house. He didn’t think about it back then, but Joe’s ability to recall perspectives of structures would later serve him well when he began drawing landscape designs later in life. Joe’s dad died of lung cancer when Joe was just 16, and so Joe ran the nursery his senior year of high school by participating in a vocational education program. In August of 1972, Joe married his high school sweetheart Gayle, and they moved to Garland, TX. When Joe was just 20, after working for a couple of Dallas nursery and landscaping companies, his mother Eula Covington co-signed for Joe and Gayle to buy a small piece of property at the corner of Oats and Broadway in Garland to open a nursery. At first they had nothing more than two lawn chairs and an old door that they painted to read, AZALEAS $2.99. 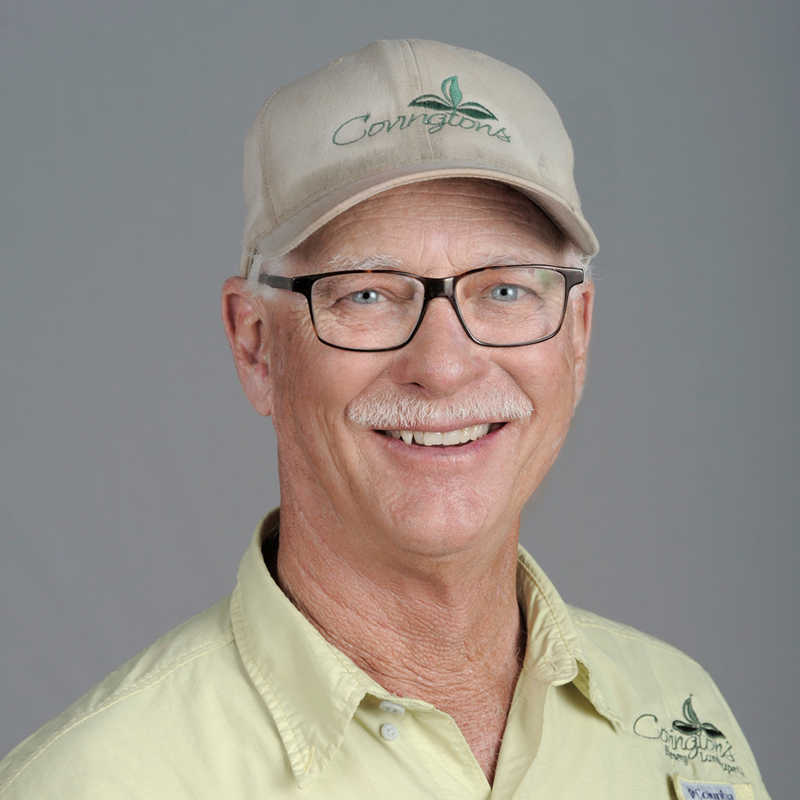 This year marks 45 years of Covington Nursery and Landscape Inc., and there is no way Joe could have done it without his loving wife and family, and without the amazing team of pure gardening fanatics that have stuck with him from the beginning. 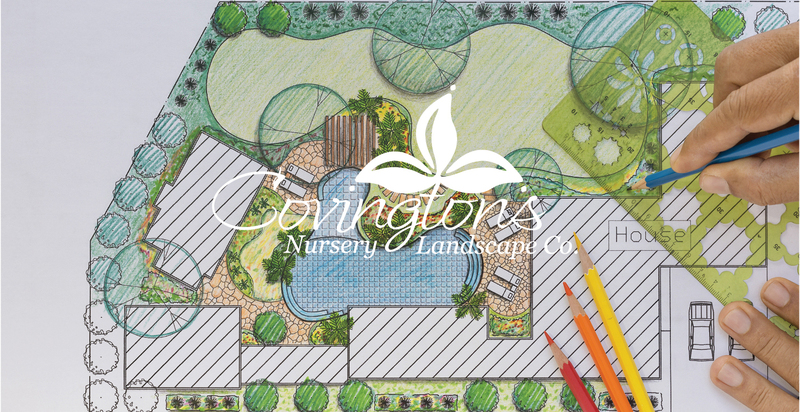 Today, seeing the joy and success of our fellow gardeners energizes the entire nursery team to continue improving our business, share new ideas, and enhance the overall experience for all who shop at Covington’s Nursery.